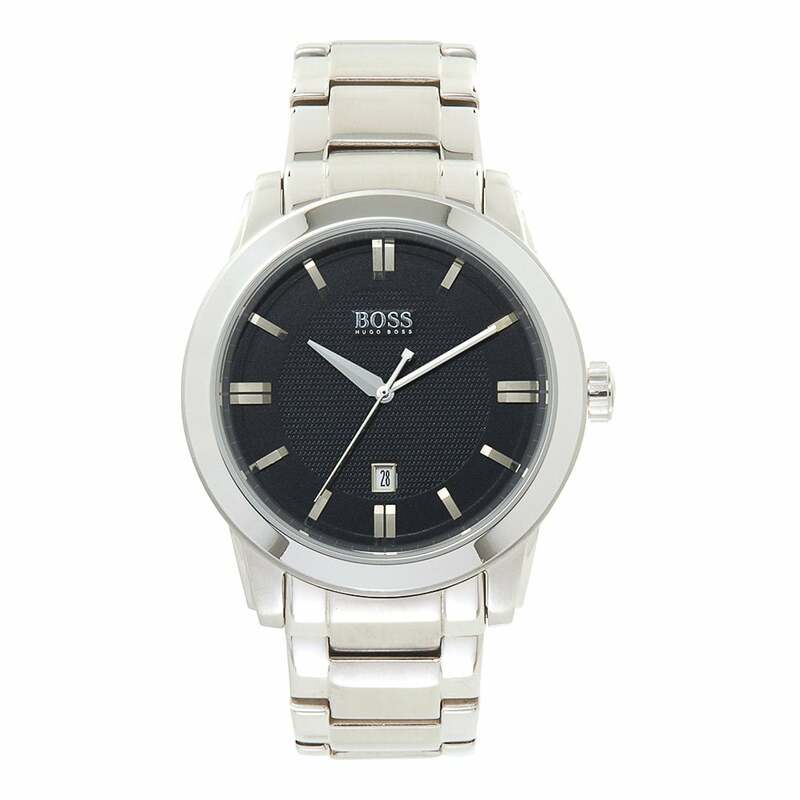 Buy The Hugo Boss 1512769 Stainless Steel Men's Watch At Tic Watches! This Hugo Boss 1512769 Stainless Steel & Black Face Men's Watch comes with a 44mm case and is fitted with a stainless steel strap. Carrying a quartz movement and a date display. Coming with a 2 year Tic Watches warranty and FREE UK delivery.